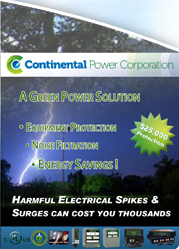 We offer a variety of green products that are perfect for energy conservation, green building, and a general better green living. 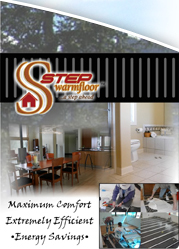 We offer heated floors with the most energy efficient electric floor heating - electro plastic radiant heated flooring for homes or buildings, including heated floors under tile, wood, laminate and carpet. Rain barrels for the home or office are perfect for your water conservation efforts. Rain barrels benefit your community, your home, and your garden. 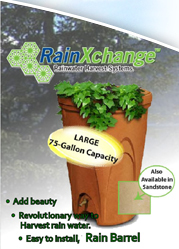 Contact us for rain barrel sales or setup. We are a Master SIPA Builder. Structural insulated panels (SIPs) are a high performance building system for residential and light commercial construction. 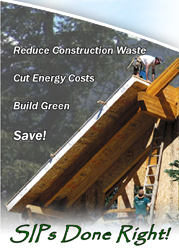 Building with SIPs costs about the same as building with wood frame construction when you factor in the labor savings resulting from shorter construction time and less jobsite waste. 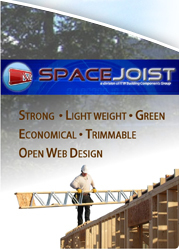 Spacejoist TE's offers today's builder a truly unique truss system that combines the best features of a wood I-joist and an open web floor truss to deliver a quality product for maximum efficiency on the job site. Their innovative, lightweight open web design creates on-site savings and labor reductions that translate into saving money. 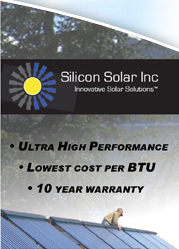 Let us help you plan, design and install your entire solar system for your home or business. We can supply a wide variety of Green construction building products for any of your green building needs. Vertical Gardens Made Easy. 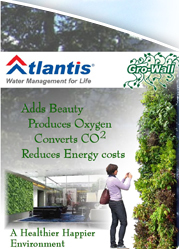 Create beautiful professional living walls with Atlantis Gro-Wall® for all your Green applications for both domestic and commercial applications.